Click here for more information about the conference series. MMAD Pensacola was the trial run of a new format for the conference. We cut the program down to its most useful components, got rid of the $10 entry thanks to some new sponsor, bumped up the interaction, and were able to hold 2 sessions of the event in one day! Two free sessions made for a very busy day at the venue, but the condensed lineup made it easier for more people to fit the whole thing into their days and join us! Josephine Krehl on "Applications of Medical Cannabis"
After an introduction by Cameron Vance PharmD, mental health professional Josephine Krehl took the podium to speak about the ways that cannabis applies to specific chronic medical conditions, including her own. This tabletop by Surterra Wellness is just one example of the many informational displays set up by sponsoring dispensaries, clinics, and resources set around the edges of the room. Each display was accompanied by trained representatives, available to answer questions and share their knowledge with attendees. Marijuana Med Today is a medical cannabis research resource website, and co-host of the MMAD events. Team members Linda Bruce and Marc Matoza attend every event to speak and help educate about the best ways to find credible information about cannabis studies, laws, and trials. At this event, we were lucky enough to have live patient testimonials from patients of MMTC’s Dr. Michelle Beasley. This really opened up discussion, as other users in the crowd felt encouraged to share how medical marijuana had impacted their own lives. We were lucky enough to have a few news stations interested in the second session of the Pensacola conference, resulting in a short video clip on the 6pm news as well as an ABC3 article and an Inweekly piece. 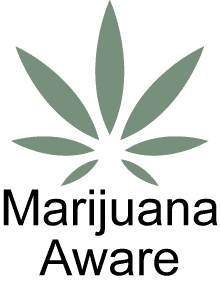 Marijuana Med Today was created to be THE credible source for medical marijuana information, products, and social networking that addresses lifestyle medical conditions. Our website [MarijuanaMedToday.com] is reliable source for making well-informed decisions to manage a lifestyle medical condition for yourself, a loved one and your patients. The Epilepsy Foundation of Florida has led in a fierce effort against epilepsy for four decades, and leads the fight to overcome the challenges of living with epilepsy and to accelerate therapies to stop seizures, find cures, and save lives. The Foundation’s goals are to ensure that people with seizures are able to participate in all life experiences, and to prevent, control and cure epilepsy. 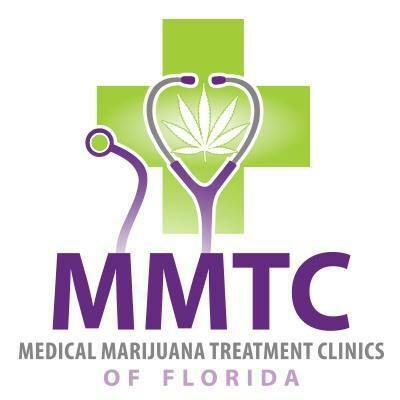 MMTC connects physicians, pharmacists, medical marijuana leaders, and patients to provide you or your loved one the best care in the industry. With clinics throughout the state, we give access to care to communities in need of relief. At MMTC we recommend only the highest quality product from organizations that can demonstrate a true dedication to quality assurance and product consistency. Aphria is committed to providing patients with safe and effective medical cannabis products. Our quality medical cannabis is 100% greenhouse grown, so our plants thrive from the many benefits of natural sunlight. We go beyond industry standards to ensure patients receive consistent, safe, effective medical cannabis products. Knox Medical is committed to ensuring that patients are able to access medical cannabis in a professional setting with the highest level of service and care. 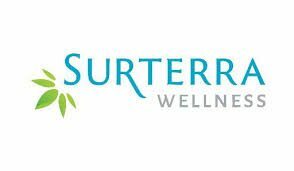 At Surterra we seek out the safest, most natural wellness treatments available, maintain industry-leading standards in quality, and have an unwavering commitment to the communities we serve. We are driven by our mission to empower the health of our patients through natural ingredients.